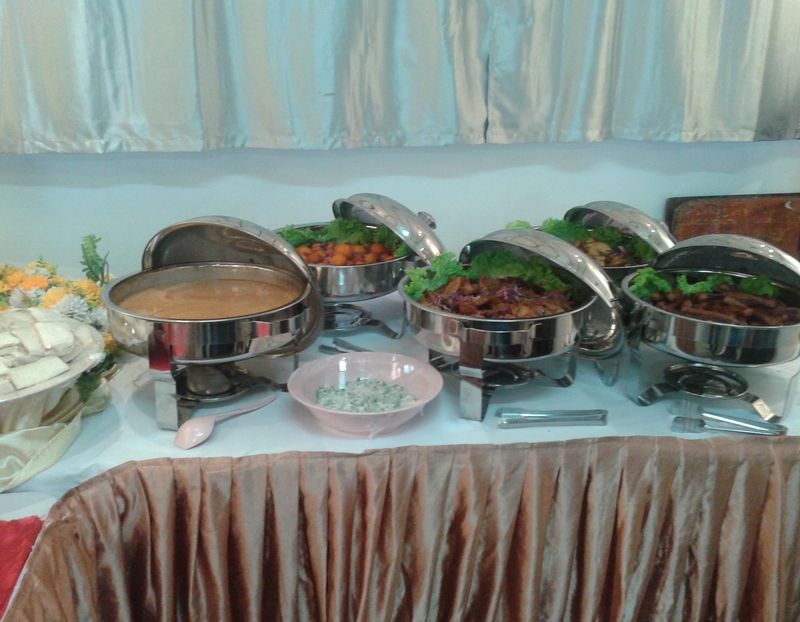 This evening hi-tea buffet catering in Penang Road, Penang was for a gallery opening launch event recently. 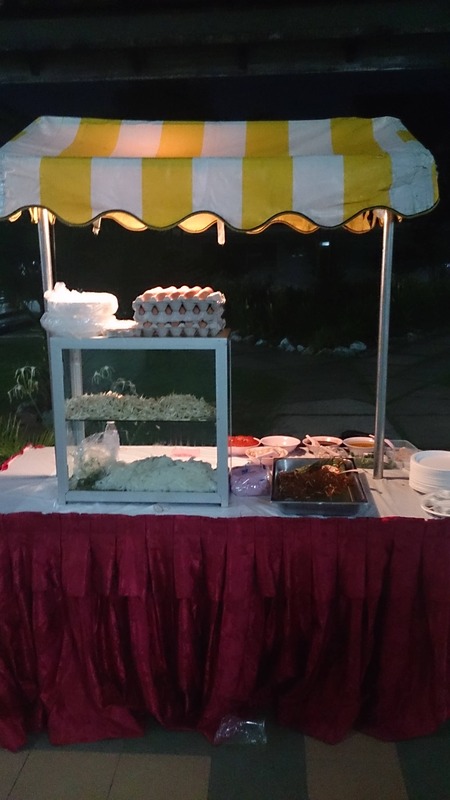 It catered for 100 pax. Then, this 8 item menu was very much a Western style food catering affair with a hint of the exotic East. Next, with the exception of the spaghetti and the salad, the rest were primarily finger food, catered for the convenience of those moving around mingling with the crowd and looking at the exhibits on display. In fact, we at Catering Penang DotCom, provided servers and also on request from the client, 100 wine glasses for use during the event.